House proposing $1.6 billion in September’s budget for border wall construction. Looking more like a done deal every day. Winning! Congressman Mark Meadows has declared emphatically that if September’s budget does not include funding for the border wall, there WILL be a government shutdown. I think his message has gotten through. 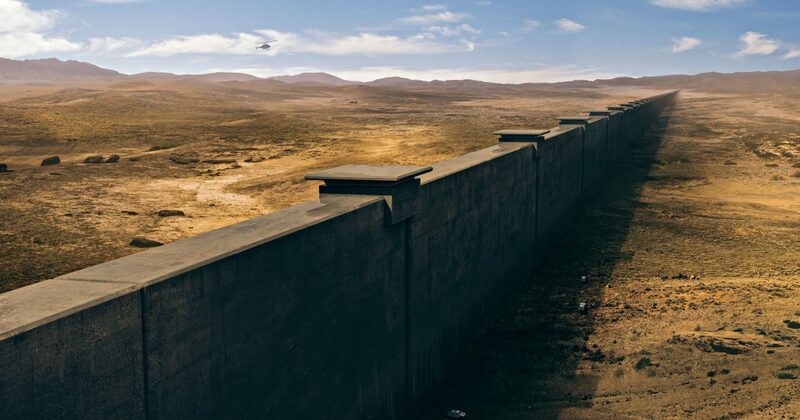 House Republicans put forth a new spending bill Tuesday that includes $1.6 billion for the construction of President Donald Trump’s wall along the U.S.-Mexico border, according to Fox Business. The measure, proposed by the House Appropriations Committee Tuesday, would be tacked onto next fiscal year’s funds for the Department of Homeland Security – bumping that total up to $44.3 billion. In addition to providing funding for the border wall, the bill would add 500 new Border Patrol and 1,000 additional ICE agents.